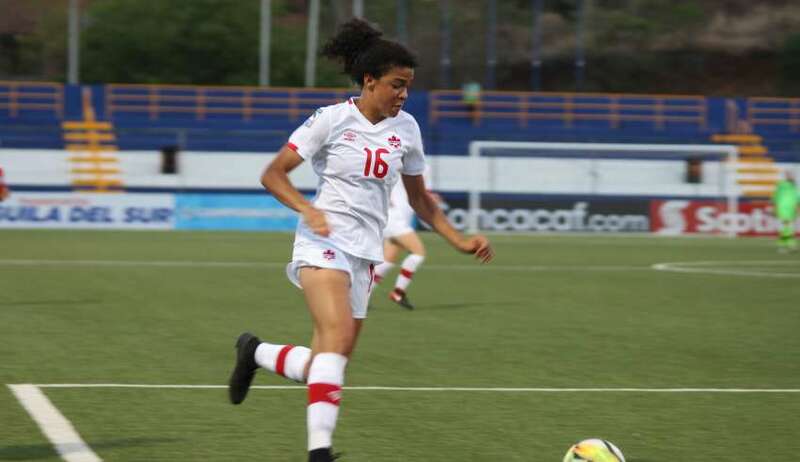 Canada had attempts at goal, but none on goal in a 1-0 loss to Mexico. The Mexicans will face Spain in the final. But, maybe most impressive is the number of shots on target that Canada allowed in the match. Through 90 minutes plus injury time, the Germans managed just one shot on target. 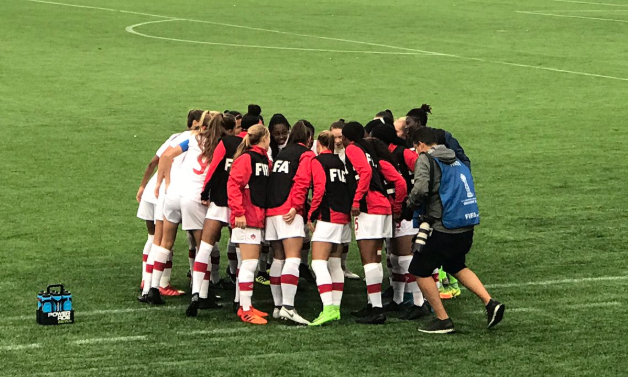 There are many, many excuses on offer for the Canadian team after the team closed its group stage of the U-17 Women’s World Cup with a 5-0 loss to Spain. 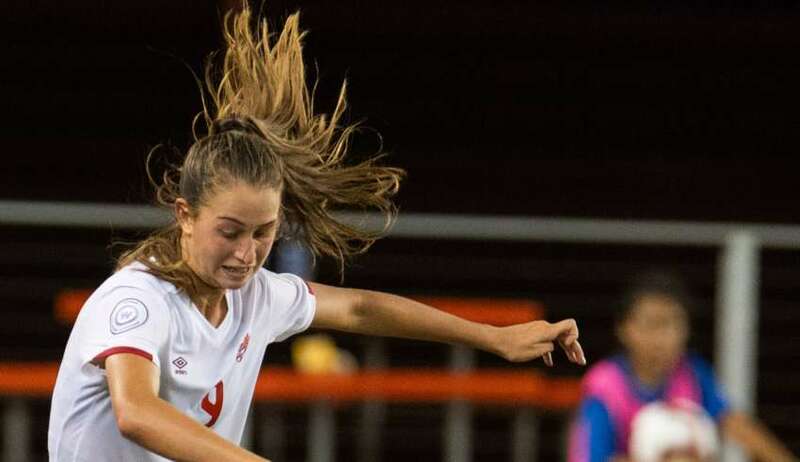 Off a corner, Kang came out to punch, but she only managed to push the ball towards Huitema, whose volley attempt soared high in the air, but dropped neatly over the goal line. 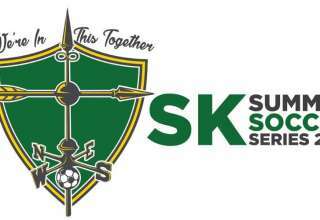 With the keeper still trying to scramble back towards the line, the goal felt like it was happening in slow motion. 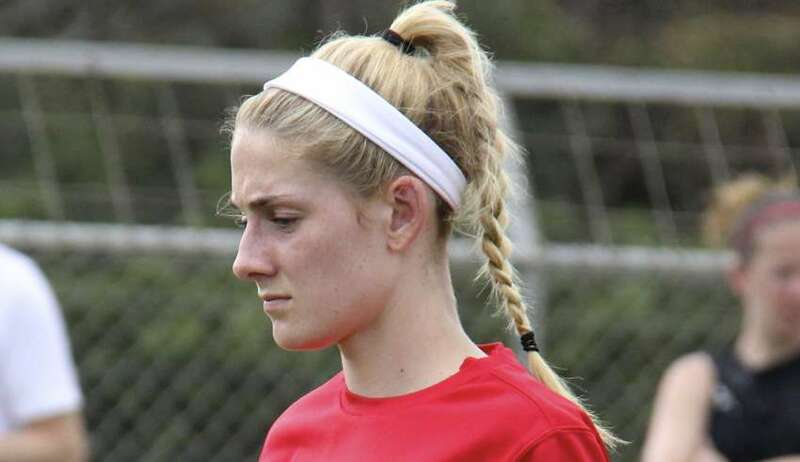 By the 60-minute mark, the score still at 0-0: "Really, Canada won this game 3-0?" 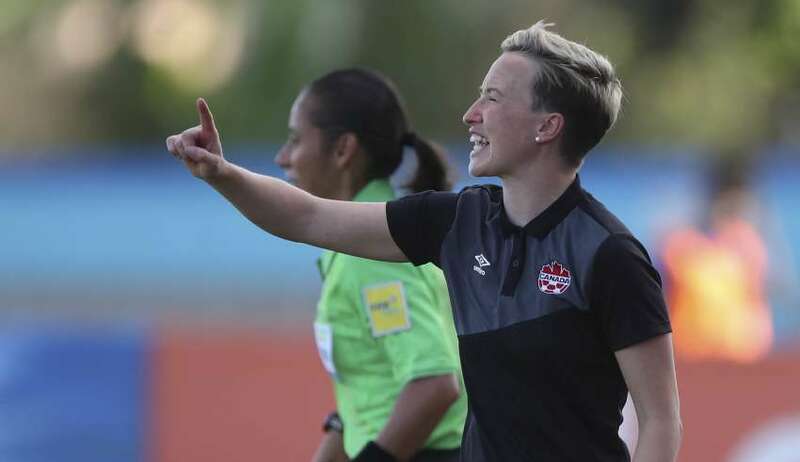 Bev Priestman will be leaving her various roles within Canada Soccer to move back to England and take over as an assistant coach with the women's national side. 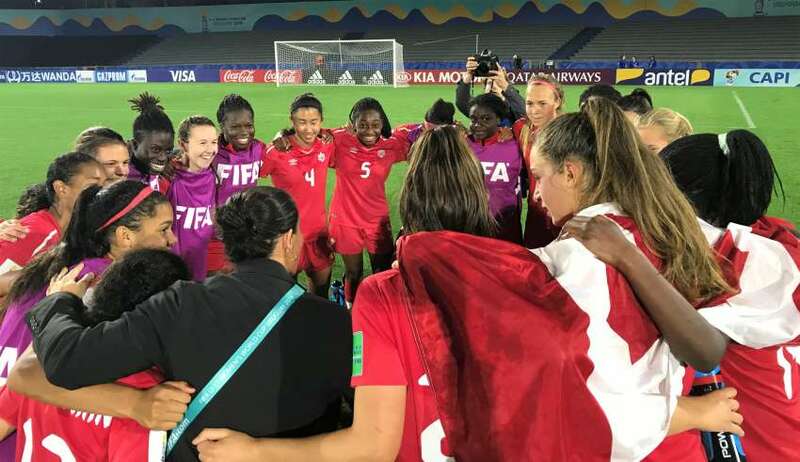 Andersen Williams’s 88th-minute header bounded right through a pack of Haitian defenders before it crossed the line — giving Canada a 2-1 win and a berth in the U-17 Women’s World Cup. 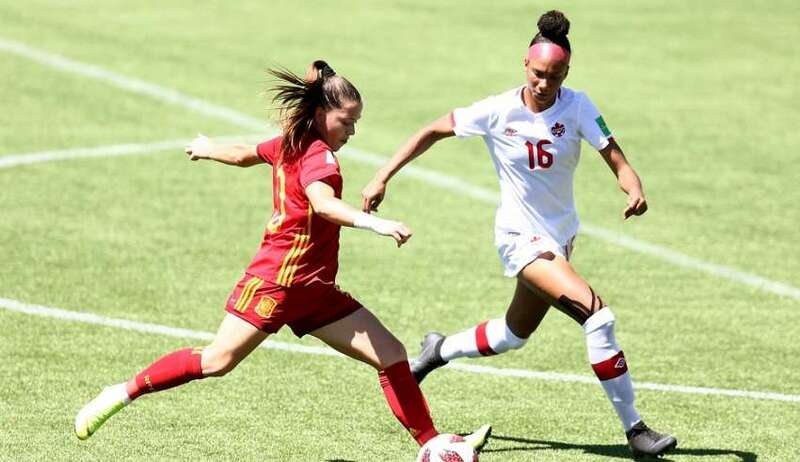 Really, it came down to Venezuela burying its chances, while the best Canadian attempts went off the woodwork. But, instead of folding, the Canadian side showed some resolve. Yes, the Canadians had to defend deep. It was the nature of being down to 10 players. But, there were some wonderful defensive performances. 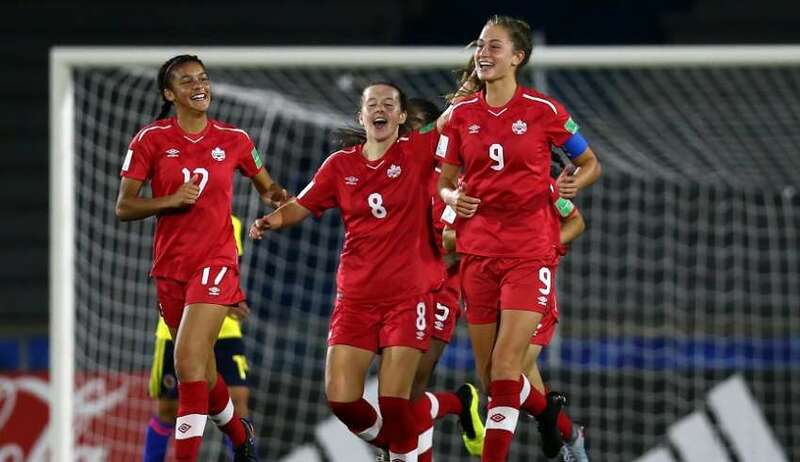 And the Canadian side held on for a 2-1 win. Ri Un Sim scored goals in the 78th and 87th minutes, pacing North Korea to a 2-1 win over the Canadians in Azerbaijan. Sim has scored in every game in the tournament so far.